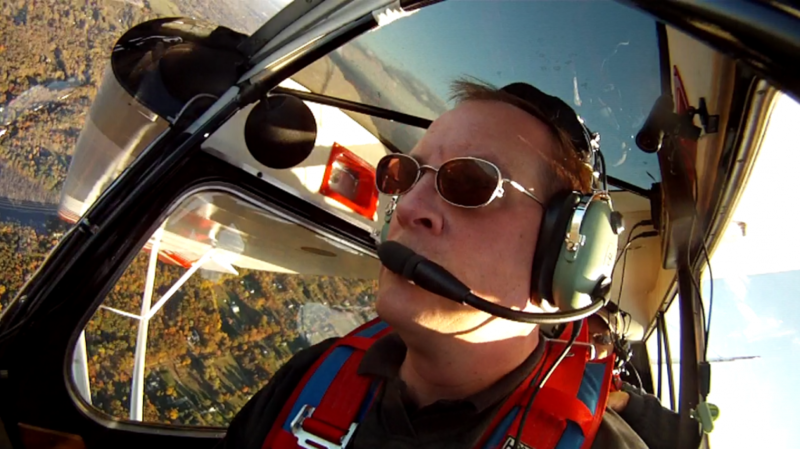 I went out with Ben Phillips this afternoon and horsed around the Acro Camp Citabria (N7636S). I still have lots of bad habits by Ben’s estimation, but I fly with Ben mostly to have benefit of his estimation, so it’s all good. Five takeoffs and landings. Three of them to a full stop. So I’m again current to fly passengers in ASEL, be it tailwheel or otherwise. I think my work in the TG-7A has broken me to some extent of stirring the coffee on landing. Still some stirring, but nowhere near what I used to do. 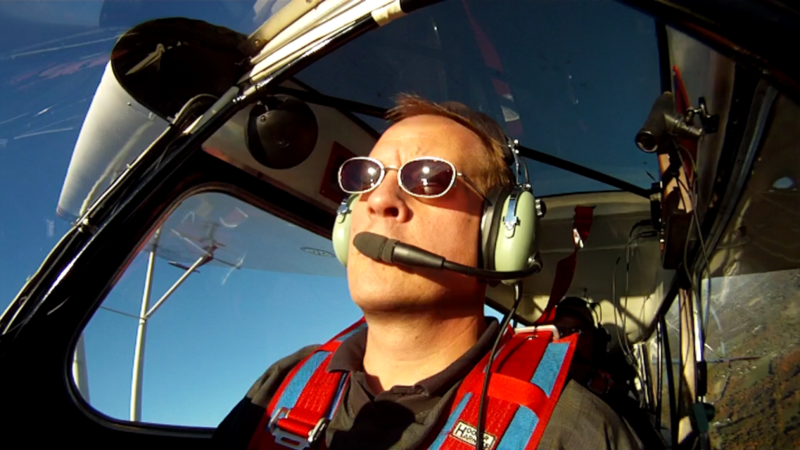 And, perhaps coolest of all, Ben gave me the go-ahead to take the Citabria out solo. It might strike you as counterintuitive, but I’ve never been cut loose in a tail-dragging airplane. Lots and lots of time in them, but never solo. I have lots of solo time in a tail-dragging motorglider, but nothing about the TG-7A’s taildraggerness counts in the airplane world. I got my tailwheel endorsement from Dan Gryder in the DC-3 in 2008 and I’ve flown movie stuff and competition acro since then. But never frequently enough at any one place to get turned loose in the airplane. My landings were pretty decent today. Not perfect by any means. The first one was a little ugly, even. And the wind was nearly calm. I know the difference between what I’m authorized to do and what it would be smart to do. So I’ll be back to fly some more with Ben when we can get a good crosswind with which to play. In the meantime, my clothes smell like Citabria. It’s a good smell.